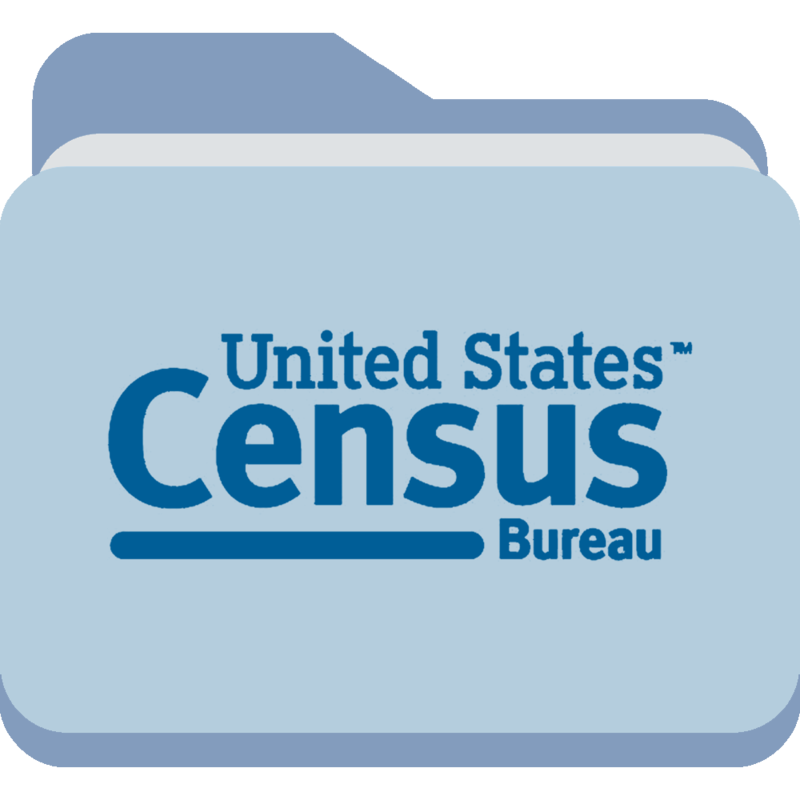 Source for population, housing, economic, and geographic data from Census 2010, 2000, and 1990 Decennial Census, the 1997, 2002, and 2007 Economic Censuses, the American Community Survey, the Population Estimates Program, and the Annual Survey of Manufactures. 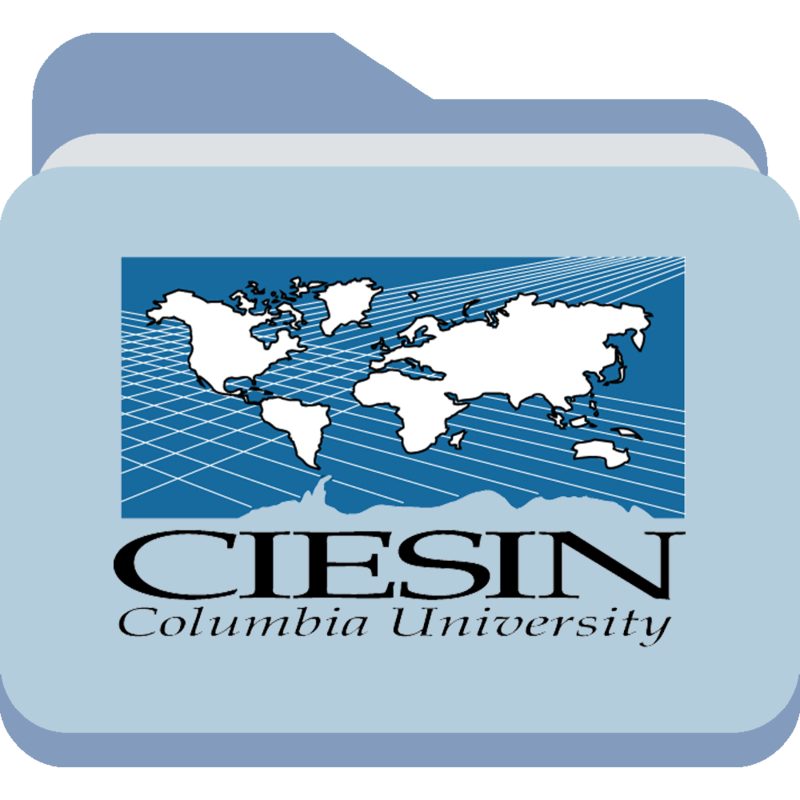 Basic basemap shapefiles for the U.S.
CIESIN's mission is to provide access to and enhance the use of information worldwide, advancing understanding of human interactions in the environment and serving the needs of science and public and private decision making. 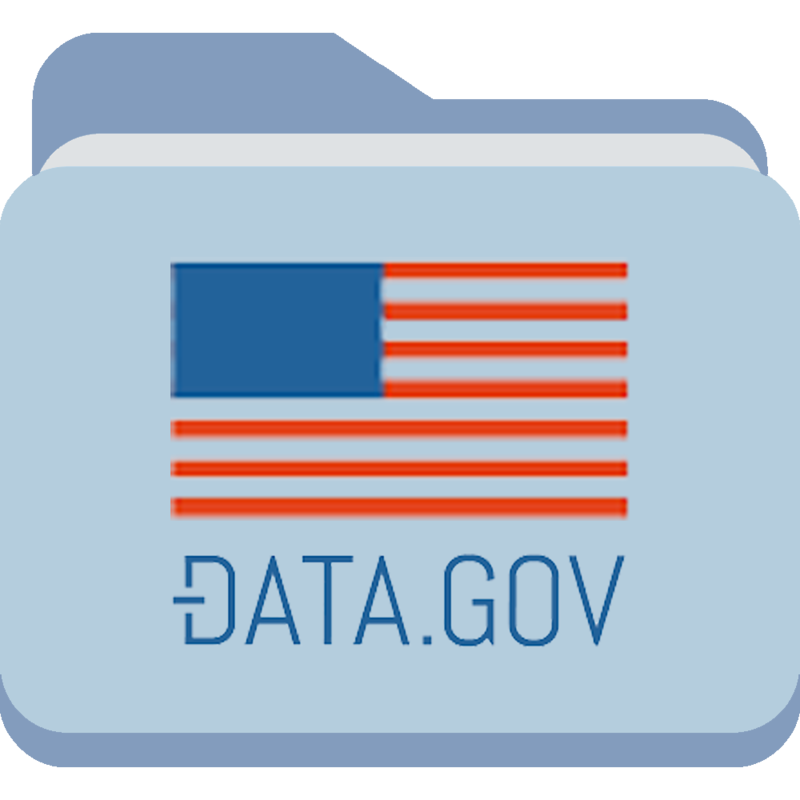 Data.gov is the home of the US government’s open data. 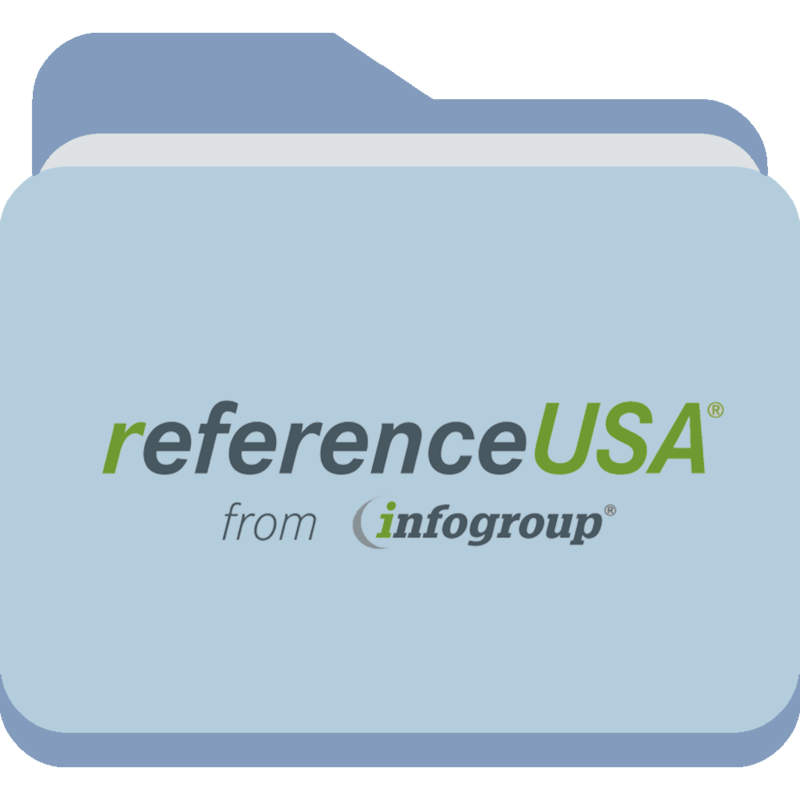 You can find Federal, state and local data, tools, and resources to conduct research, build apps, design data visualizations, and more. 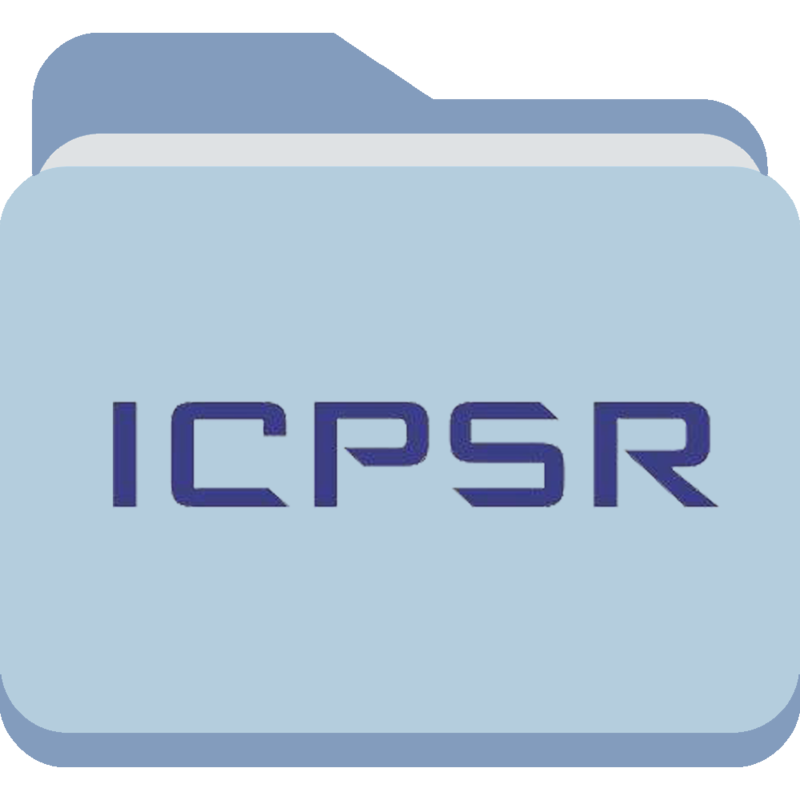 This site provides a broad overview of ICPSR's U.S. Census holdings, with an emphasis on the decennial censuses. 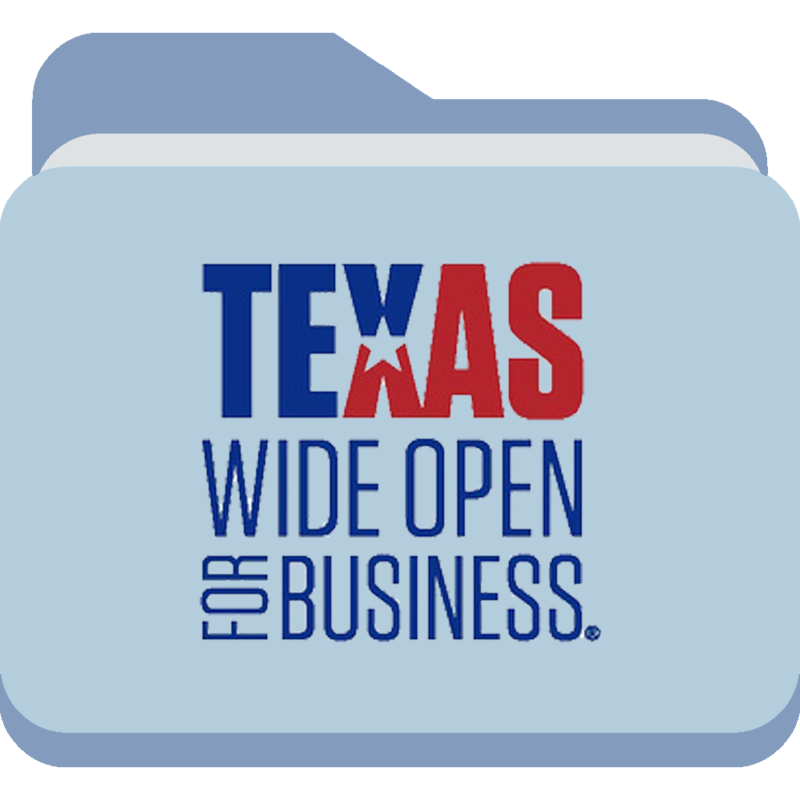 A directory of detailed information on more than 14 million U.S. businesses and 210 million U.S. residents. 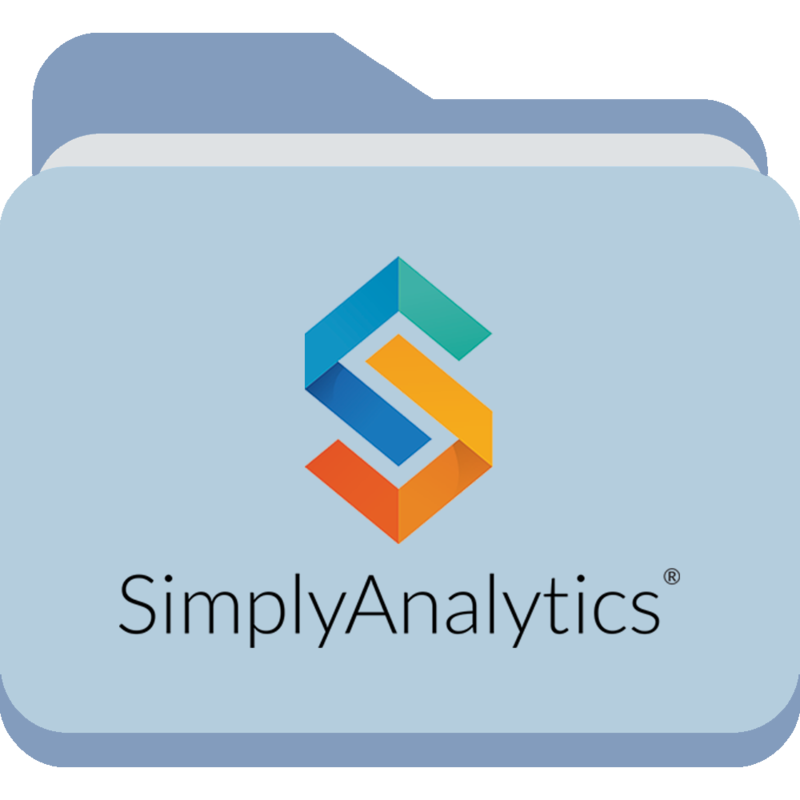 A mapping application that lets users quickly create professional-quality thematic maps and reports using powerful demographic, business, and marketing data. 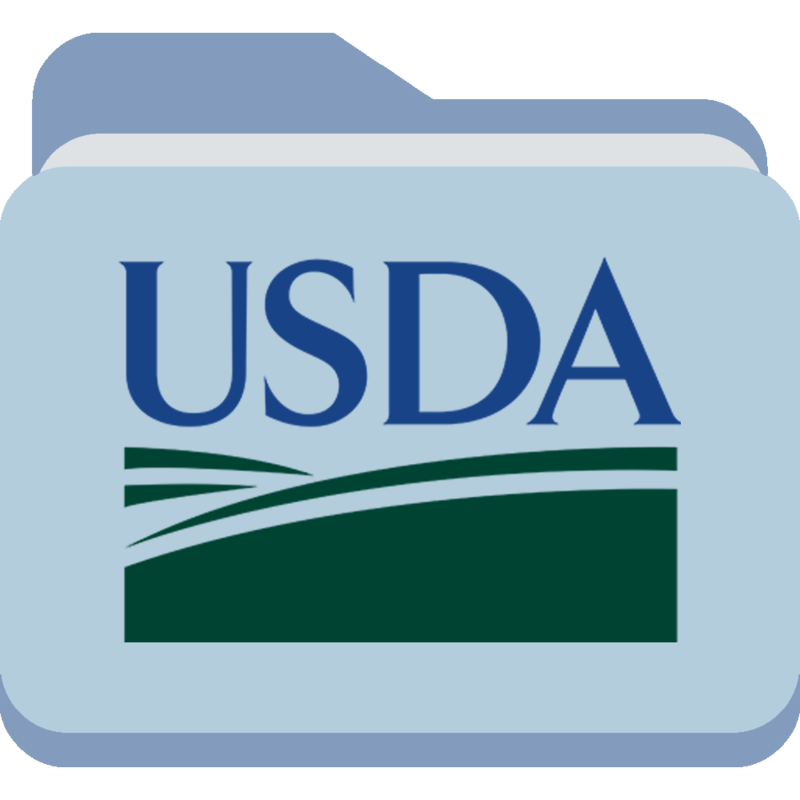 Data repository developed jointly by the U.S. Department of Agriculture and the Natural Resources Conservation Service. 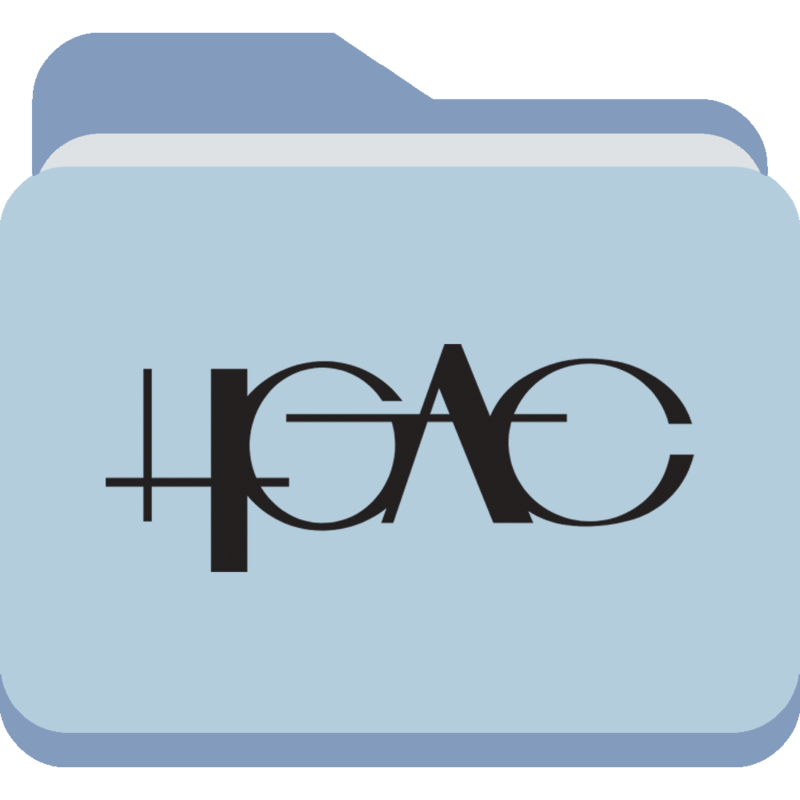 The Geospatial Data Gateway. 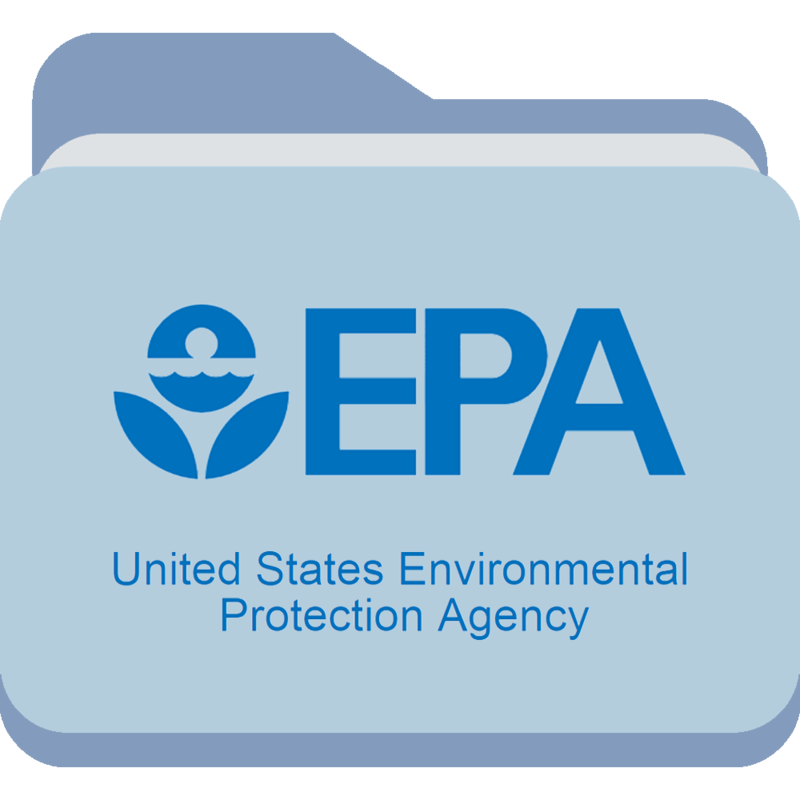 Provides One Stop Shopping for natural resources or environmental data. 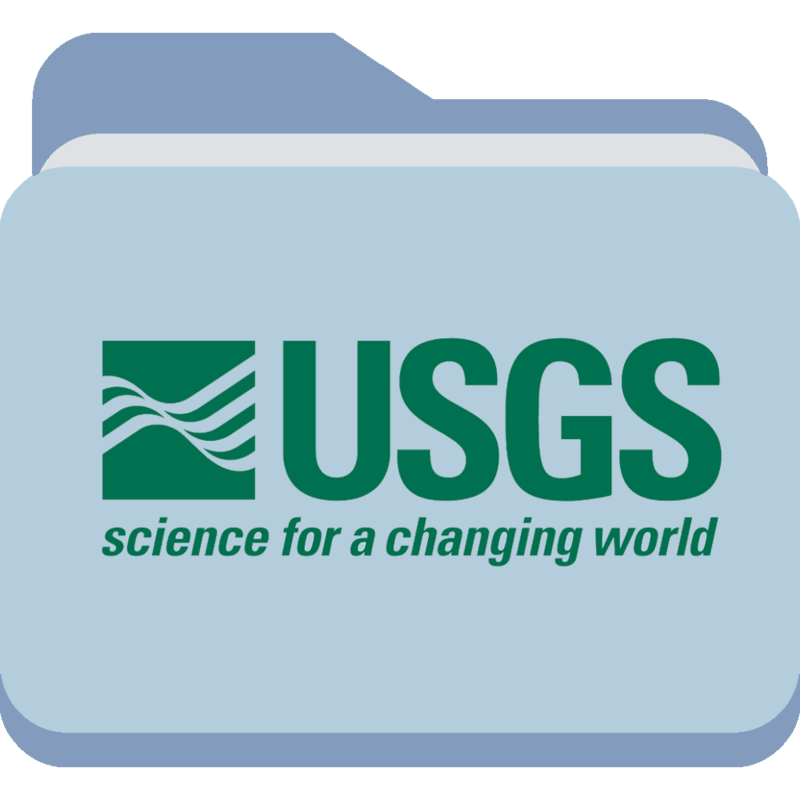 The U.S. Geological Survey (USGS) provides information on the health of our ecosystems and environment, the natural hazards that threaten us, the natural resources we rely on, the impacts of climate and land-use change, and the core science systems. 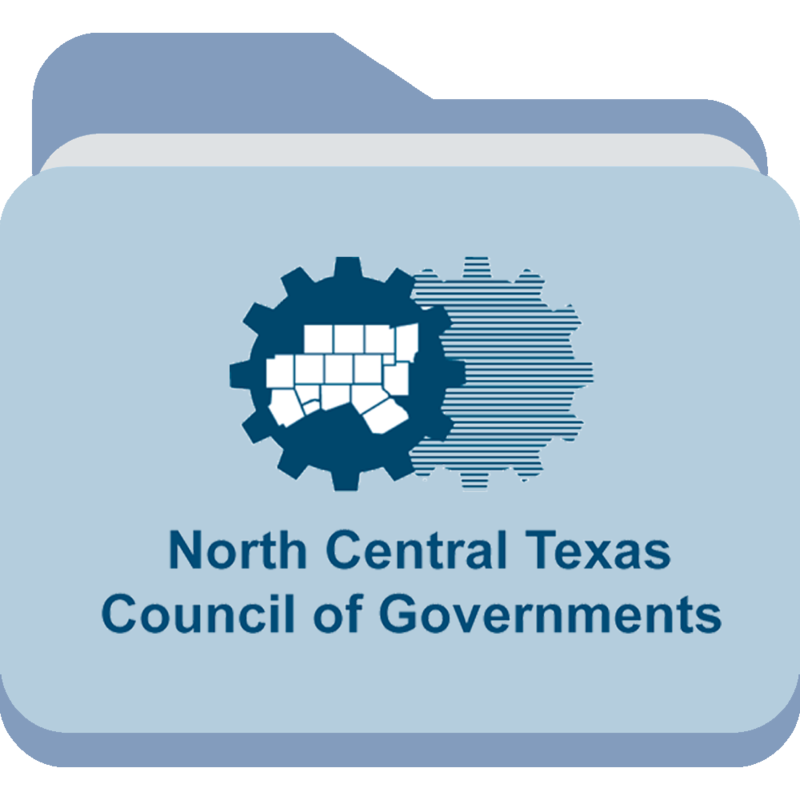 NCTCOG Data Center provides high-quality digital geographic data for the North Central Texas region. 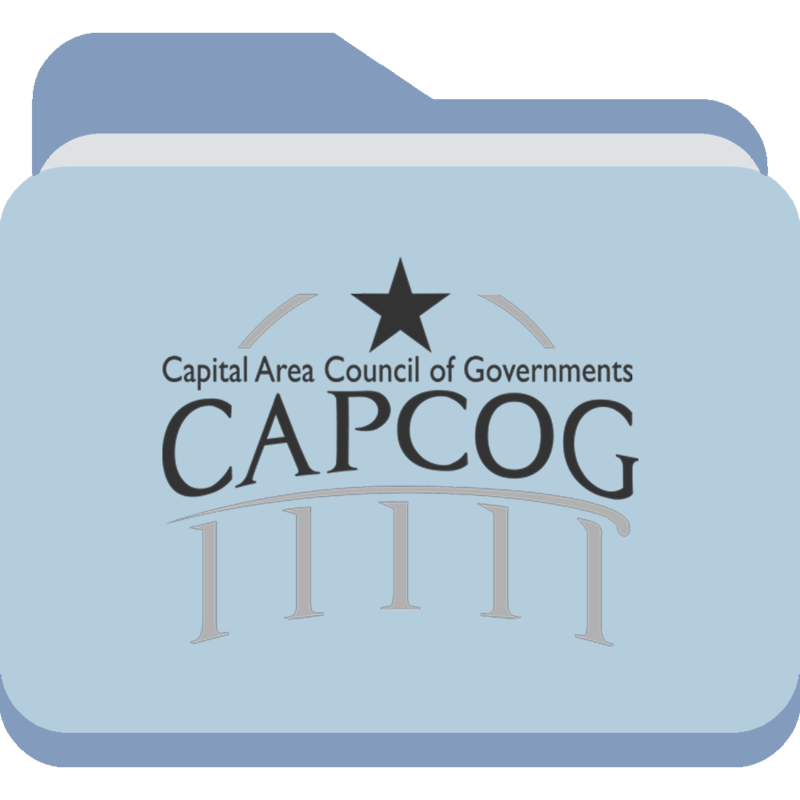 CAPCOG's data services offer timely census information, mapping, regional statistics, economic analysis, businesses, residents and other interested stakeholders in the Central Texas 10-county region. The official website of Texas Economic Development Corporation provides in-depth resources and reports of Texas economy. 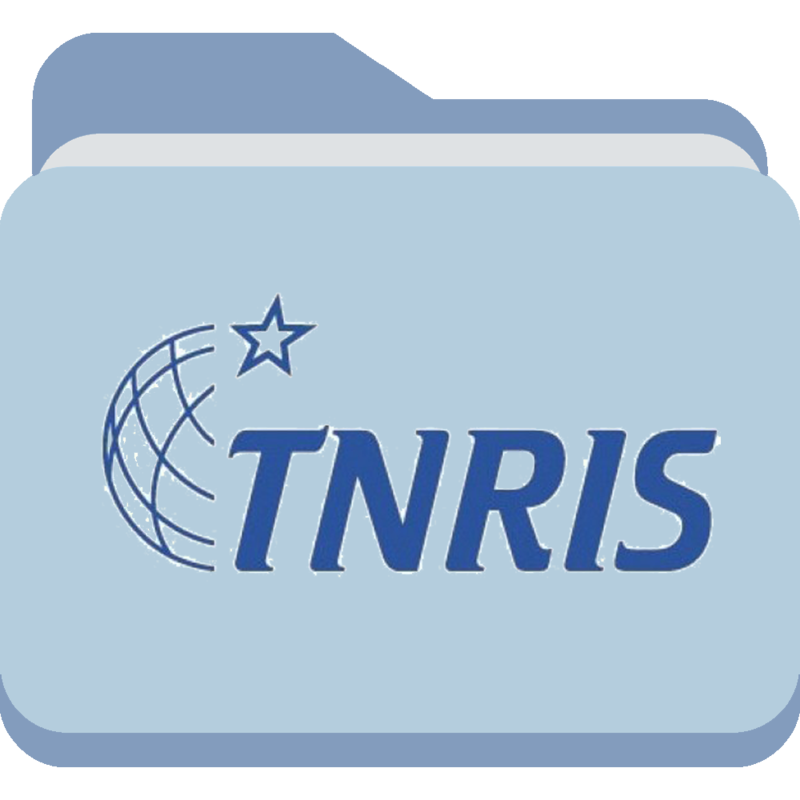 TNRIS archives, maintains, and distributes the largest collection of current and historical spatial geographic data sets for the State of Texas. 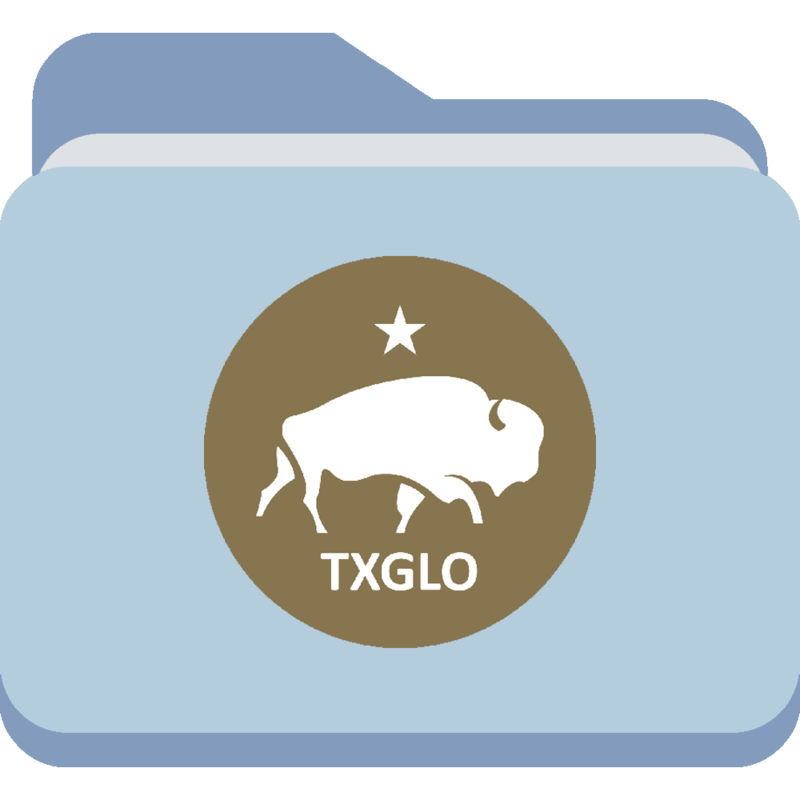 The Texas General Land Office contains a collection of dynamic, interactive mapping viewers, as well as downloadable GIS layers, and provides energy resources predominantly on the Gulf Coast. 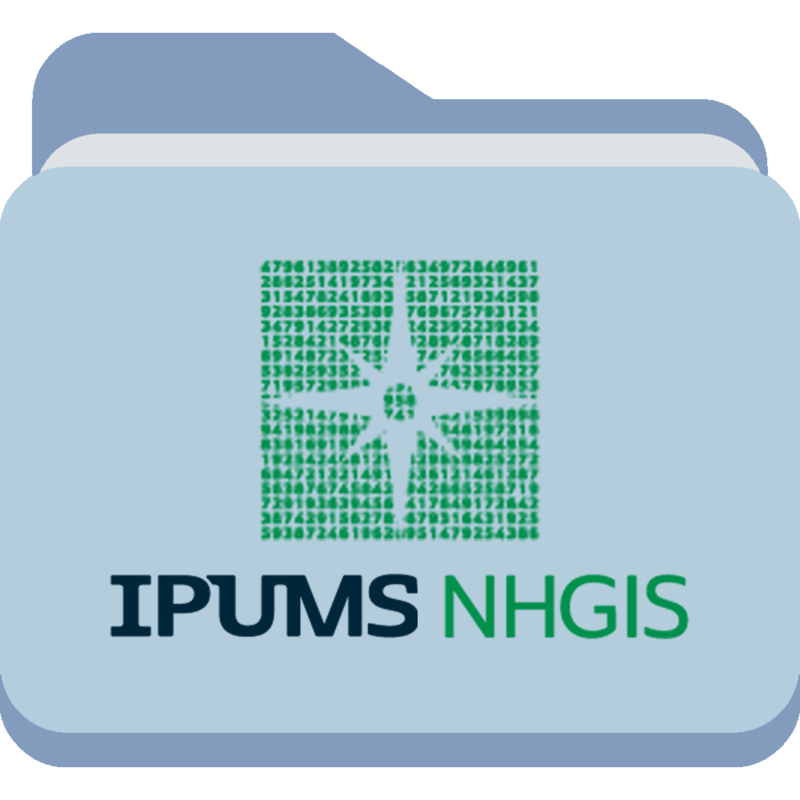 GIS datasets are available for download in ArcGIS geodatabase or shapefile formats to various types of natural features. 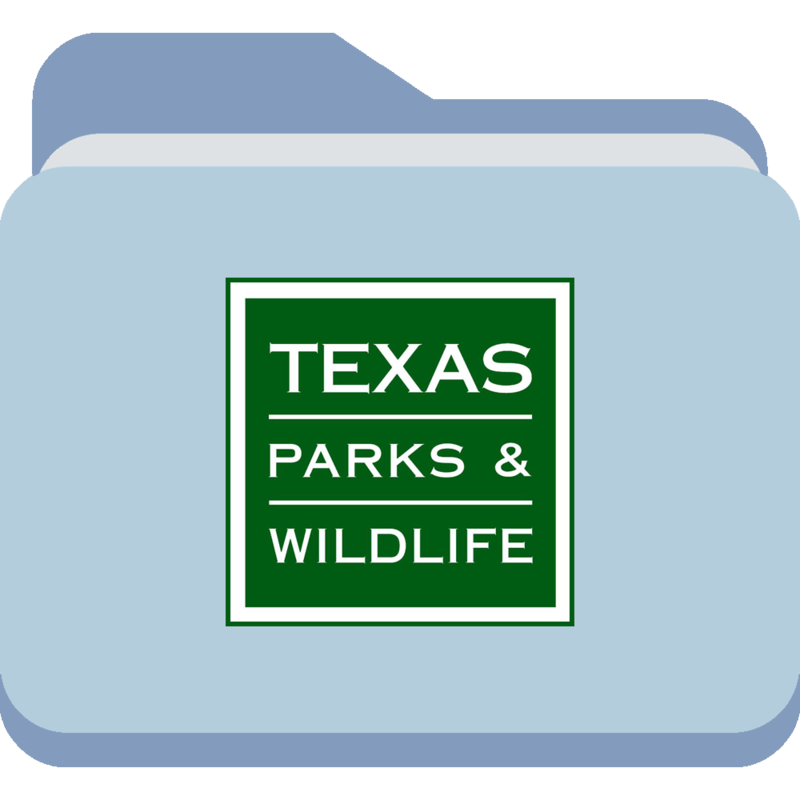 TPWD provides data and mapping applications about the natural and cultural resources of Texas. 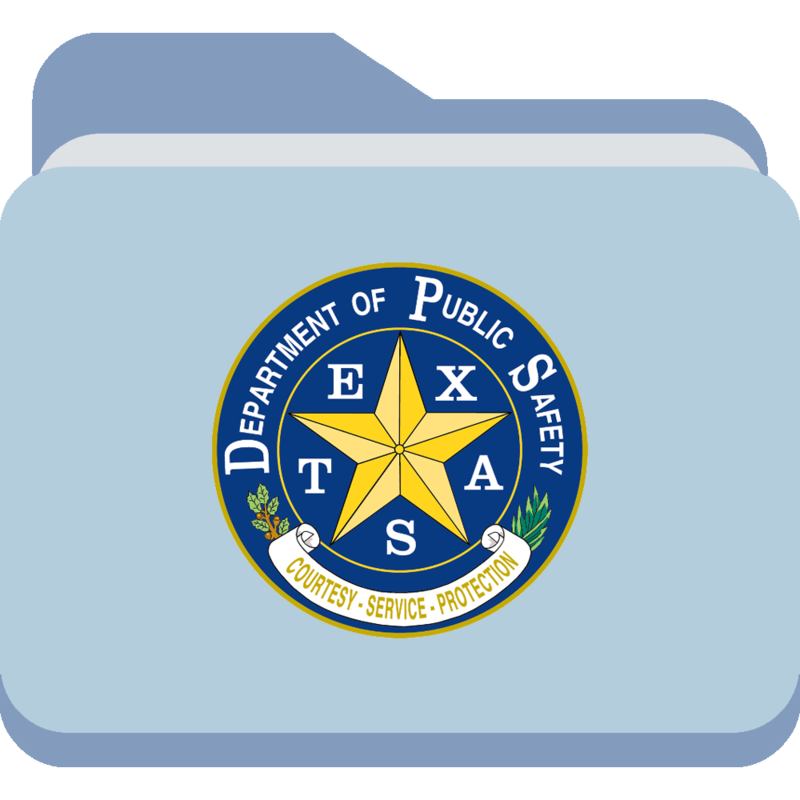 Crime statistics by police departments in Texas. 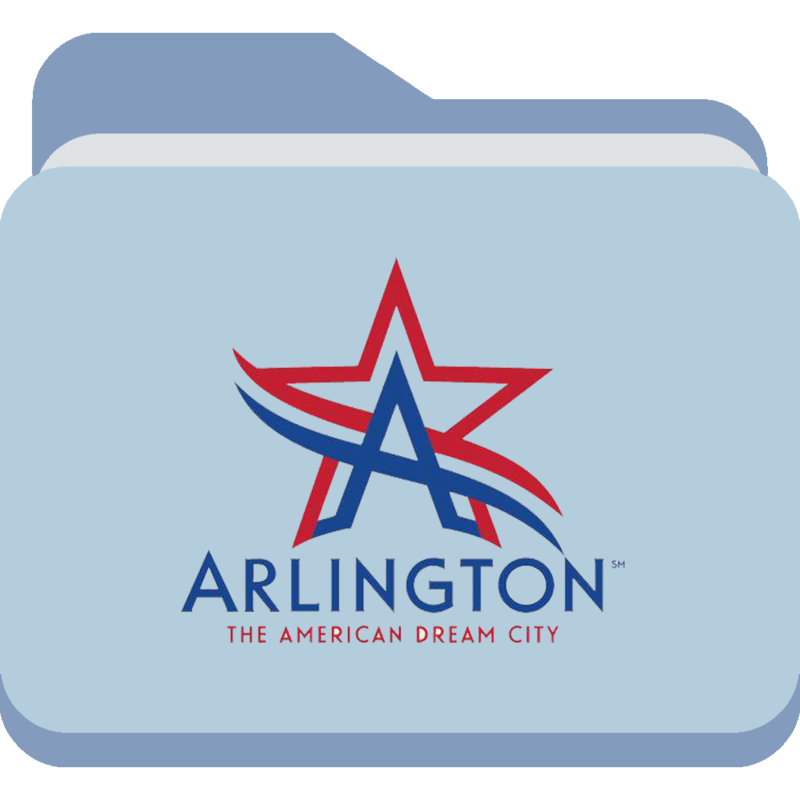 The database used to generate reports from this page contains nearly 100,000 police records, encompassing the most recent 13-month period. Information is updated nightly. 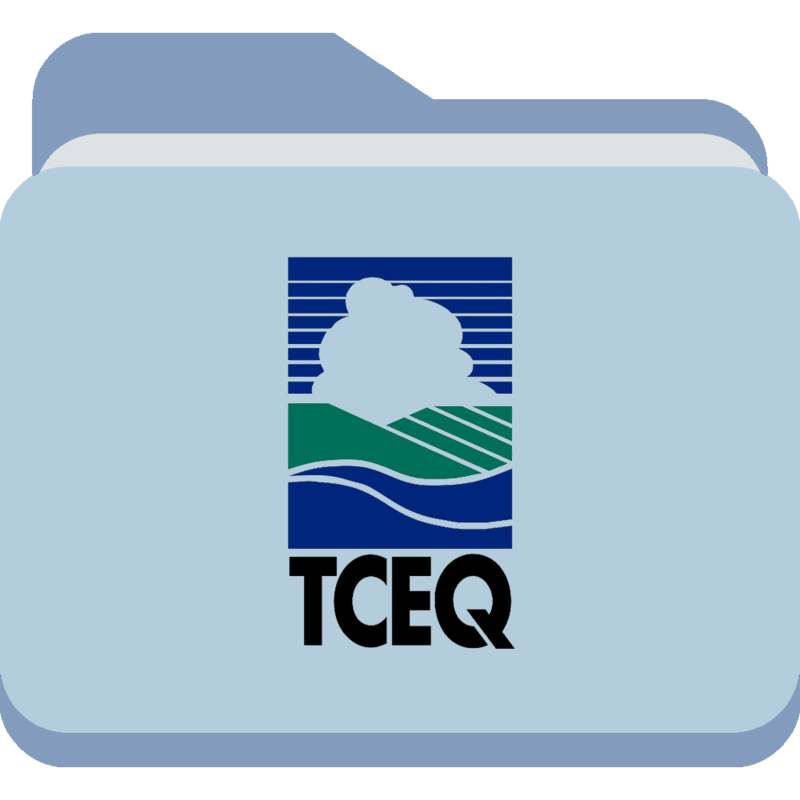 The incident database includes all events that result in the generation of a police report number. 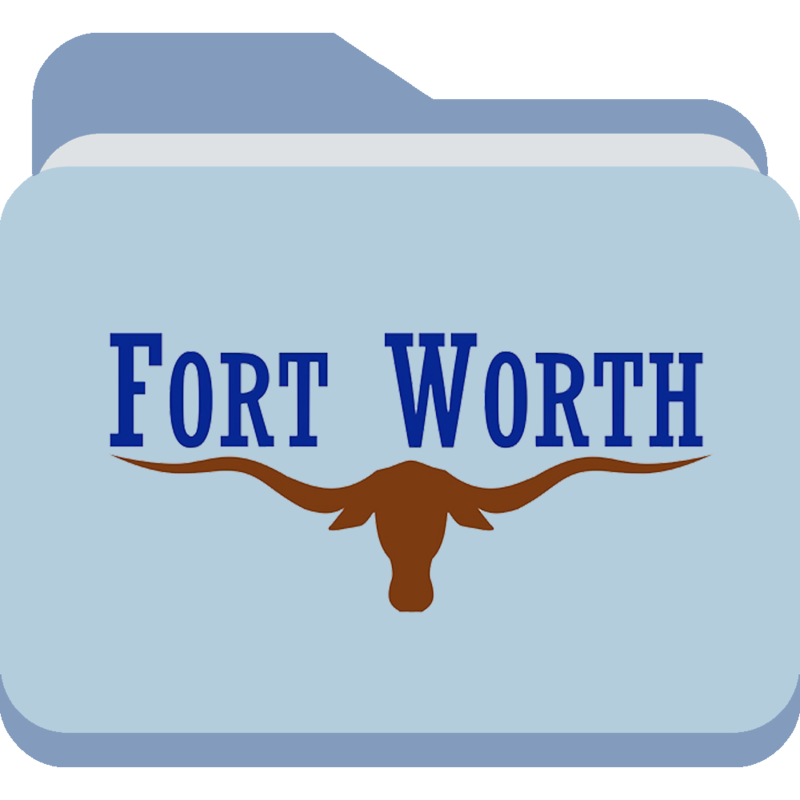 Fort Worth Police Department provides CrimeMapping.com to search preliminary crime information. 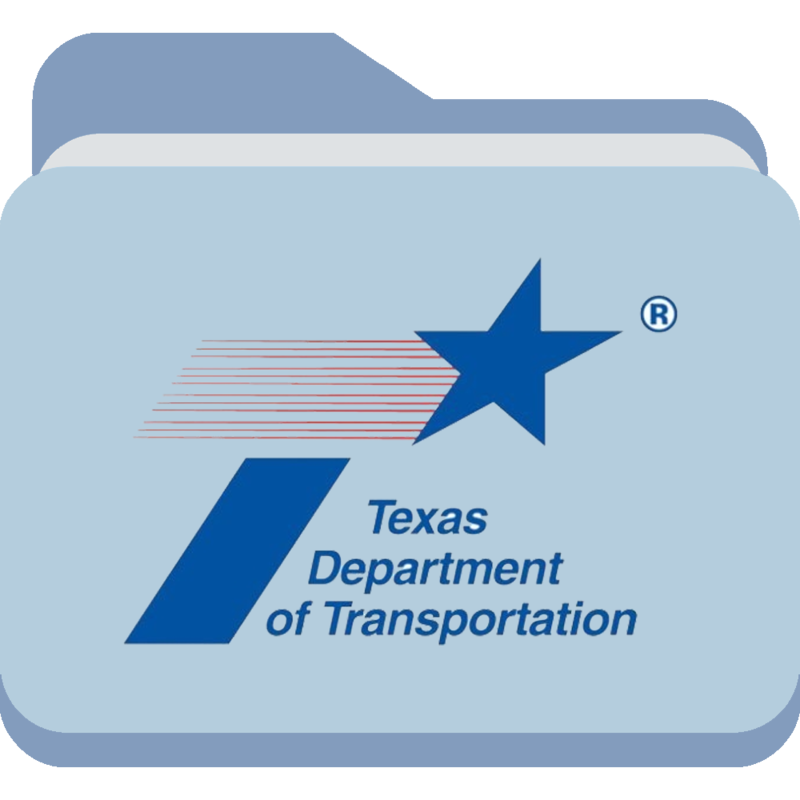 TXDOT has variety of GIS datasets such as highway systems, pavements, traffic, transportation, TXDOT projects, and so on.